and Get More Customers Walking through Your Doors! You Must Have a Physical Storefront Location to Be Eligible for this Opportunity. Winners are picked every week and this offer may expire at any time. 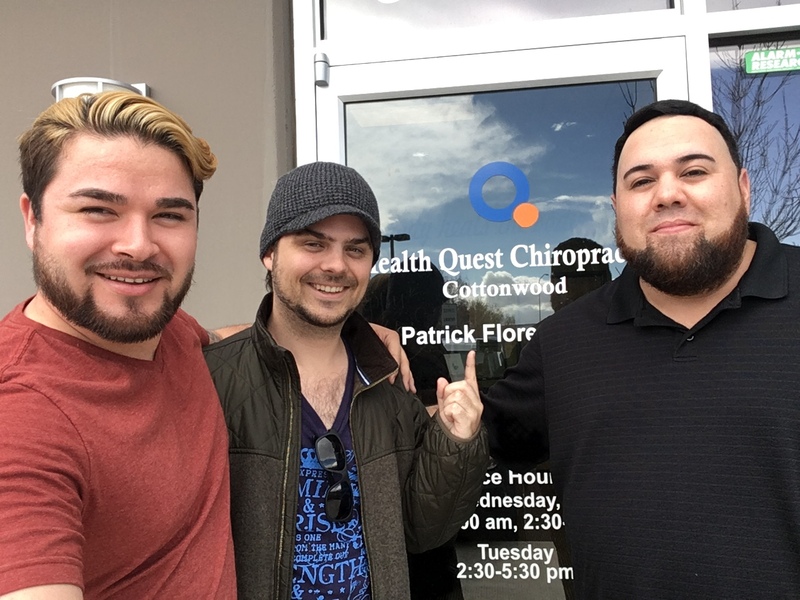 This week's winners, Health Quest Chiropractic saw over 900 views on the Google 360 virtual tour we shot for them in the first week!